Patishta Plovdiv AD is a Bulgarian company established in 1993. The company specializes in the construction of infrastructure sites. In the period 2014-2015, the company implemented and operates on more than 50 km. highway road, 50,000 m of reconstruction and rehabilitation of national roads and more than 130,000 m2 of rehabilitation and repair of streets and municipal roads. The company was founded as a sole state-owned company by Decree № 25/1993 of the Council of Ministers of the Republic of Bulgaria, by separating business and assets from Regional Road Management – Plovdiv to the former General Road Administration (now Road Infrastructure Agency). In 1995 the company was transformed into a sole joint stock company with state ownership and is included in the mass privatization program. Since 1997, 100% of the shares have been privately owned. 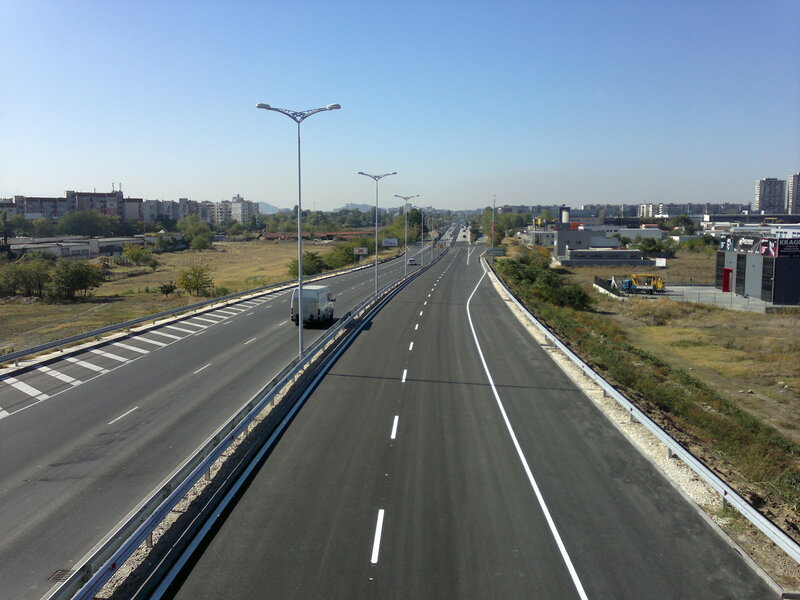 Since its founding in 1993, “Patishta Plovdiv” AD has been implementing projects mainly of “Road Infrastructure” Agency, as well as of municipalities in the region and in the country. The company has experience in working on projects “Transit Roads I”, “Transit roads II” and “Transit Roads III”, funded by the European Union and the State Budget of the Republic of Bulgaria. The company is a member of the International Road Federation /IRF/. Design, construction, repair and maintenance of roads, road facilities and streets. Design, construction, repair and maintenance of water and sewage systems, hydraulic structures, earthworks and other construction and assembly works. Extraction, production and marketing of road construction materials – aggregates – fractions, hot and cold asphalt mixes, bitumen emulsion, activated stone flour. The company has a team of over 400 people, including more than 50 highly qualified specialists and engineers in the field of construction, repair and maintenance of infrastructure sites. The company is certified according to the requirements of the international standards ISO 9001: 2008, ISO 39001:2012, ISO 14001: 2004 and BS OHSAS 18001: 2007.